Open Cellars is the most important event about wine tourism in Italy. Two rich and intense days to discover Umbria, its territory, its people and its wines. 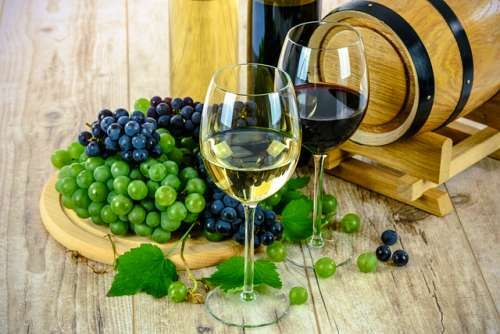 The last weekend of May, at Open Cellars, tourists, curious and wine lovers have the opportunity to get into the most renowned wineries, to discover the secrets of wine making and the refinement, to taste the best Umbrian wines and to buy them directly inside the farm. 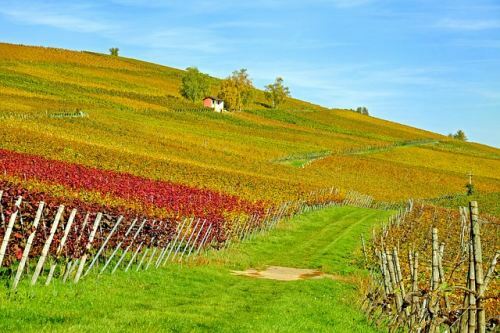 The half day tour includes the visits in 3 wineries which join in the initiative to have tastings of the best Umbrian wines. Itinery 1: Two cellars are in the area around of Torgiano (Lungarotti and Terre Margaritelli), near Perugia and one in the land of the famous Sagrantino wine ( Arnaldo Caprai in Montefalco). Itinerary 2: Three cellars in the area of the Trasimeno hills ( Berioli, Pucciarella and Madrevite). Please write the date and the time you want to start your Tour.